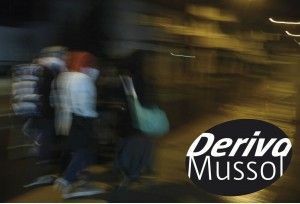 Deriva Mussol is led by Jordi Lafon and Eva Marichalar-Freixa in collaboration with everyone interested in their proposals. Their long professional record in education and visual and performing arts, brought them to embrace walking practices as a way to explore endless possibilities for creation and learning in contemporary contexts. They enjoy generating actions as well as sharing gathering spaces which are meant to be open, permeable and in motion. Deriva Mussol is part of Nursery Projects of ACVic Contemporary Center Arts.